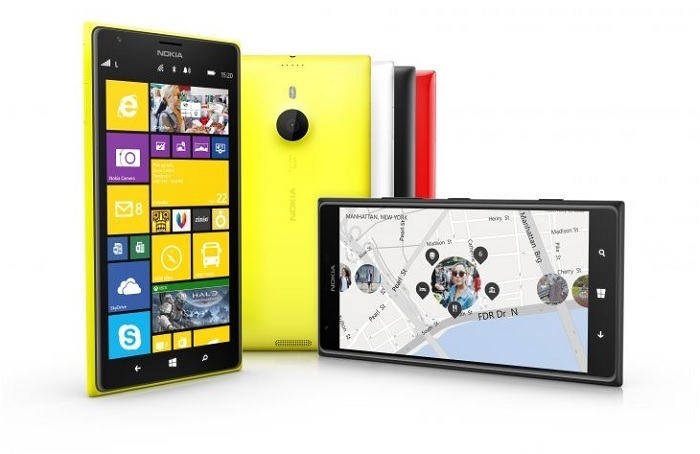 Last year, Nokia unveiled its flagship phablet in the form of Nokia Lumia 1520. The tablet went on sale in four different colors; white, yellow, red and black. But, it seems Nokia Lumia 1520 might launch in green in the coming months. According to @evleaks, Nokia Lumia 1520 will relaunch in green on AT&T soon, and there’s a surprise too, it will launch with the latest Windows Phone 8.1 as its operating system. Microsoft is expected to unveil the Windows Phone 8.1 in April at the annual BUILD conference, and there’s a chance we might see the launch of the Nokia Lumia 1520 in the new color a few weeks later. In case you can’t recall, Nokia Lumia 1520 comes with a gigantic 6-inch display sporting a resolution of 1920 x 1080 pixels, a 2.2GHz quad-core Snapdragon 800 chipset with Adreno 330 GPU, 2GB Of RAM, 16 (only AT&T)/32GB internal storage with a microSD card slot that supports up to 64GB of storage, a massive 3,400 mAh battery and runs Windows Phone 8 as its operating system. On the rear, it comes with a 20 MP camera with PureView Technology, Carl Zeiss Optics and optical image stabilization and a 1.2MP front-facing camera. There’s no official word from Nokia or AT&T about the launch of the handset, but we’ll update you as soon as they announce it. Are you going to get the handset in green?